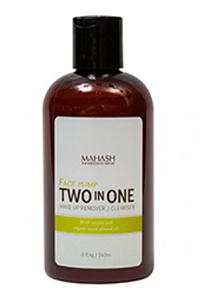 FACE PUMP MAKE-UP REMOVER / FACE CLEANSING 2 IN 1 With coconut oil and sweet almond oil. This moisturizing water-soluble cleansing milk for make-up removal quickly yet delicately eliminates impurities. 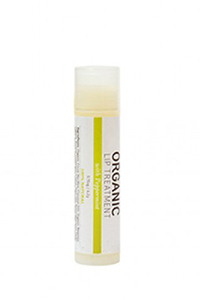 The skin is smooth and hydrated — not stripped or stressed. 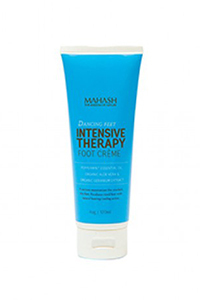 The product is infused with oils of coconut, sweet almond, safflower and apricot as well as other beneficial ingredients. Moisten your fingertips with water, take a small amount of product and remove eye make-up. Apply a small amount of product to a dry or moistened with warm water tissue and remove make-up from face and neck with circular motions. Rinse the face with lukewarm water. 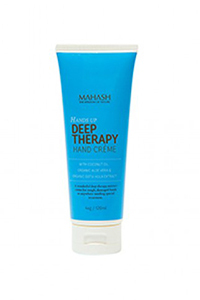 Can be used on its own or in combination with any foaming cleanser suitable for your skin type. (92% of natural origin, 70% of organic origin) Deionized Water, Organic Aloe Leaf, Sodium Stearate, Kosher Certified Vegetable Glycerin, Organic Coconut Oil, Cetyl Alcohol, Organic Sweet Almond Oil, Carbomer, Arginine, Safflower Oil, Canola Oil, Apricot Kernel Oil, Phenoxyethanol, Ethylhexylglycerin, Organic Centella Asiatica Extract (Gotu Kola), Organic Field Horsetail Extract, Organic Pelargonium Graveolens Extract (Rose Geranium), Organic Taraxacum Officinale Extract.